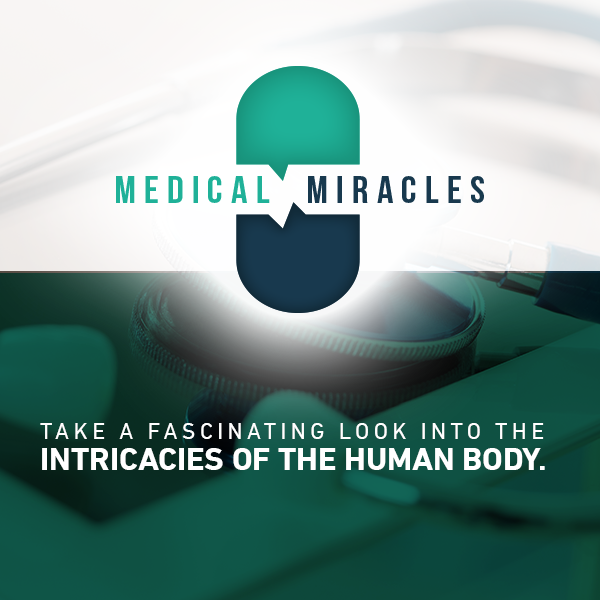 Riveting stories about everyday South Africans and the innovative medical teams that have brought about miracles to help them. 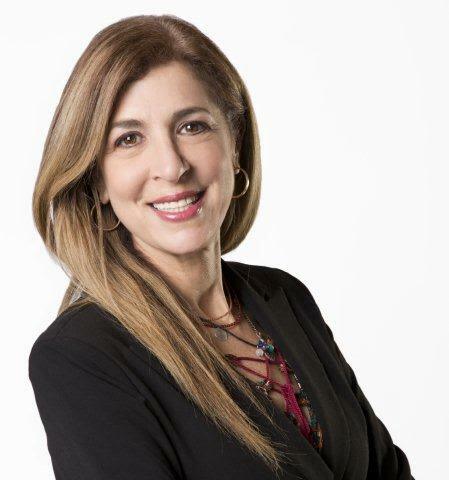 Barbara Friedman is an award winning investigative journalist working for many years in television on current affairs show 3rd Degree, Judge For Yourself, and as an enca news correspondent. She moved on to produce and direct true-life South African crime documentaries for the Fox Crime Africa series Case Files Africa and now works as an independent journalist and producer. Learn about a groundbreaking procedure from the Cape giving prostate cancer sufferers renewed hope. Premature babies born sub 25 weeks are known as micro prems. Dr. Ricky Dipenaar specialises in the care of these tiny babies.